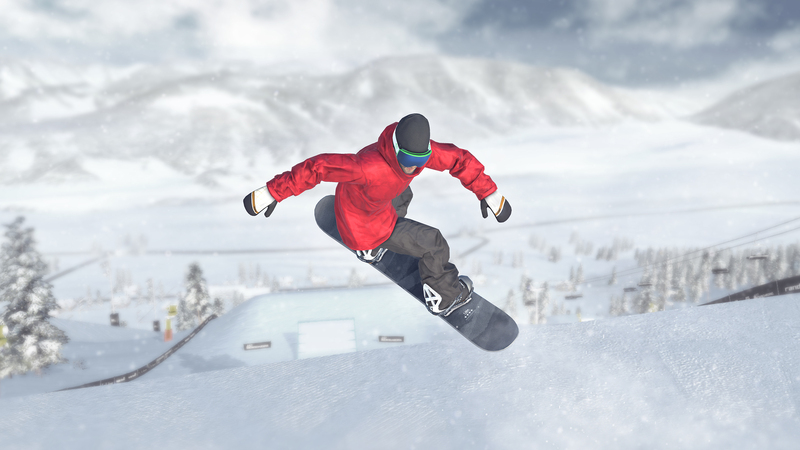 Just Snowboarding is a highly authentic snowboard simulation with sheer endless possibilities to tweak, style and combine realistic tricks! 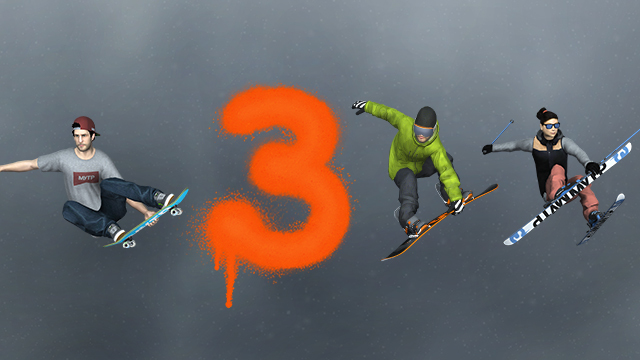 The numerous Slopestyle, Halfpipe, Big-Air, Jibbing (Rails, Boxes) and Backcountry challenge locations are covering a huge variety of snowboarding. The game features a powerful yet simple steering technology with supportive in-game tutorials and simple buttons for beginners and advanced possibilities (2x taps, swipes, etc.) as well as enhancements (Grab-Trick-Packages) for Pro’s. 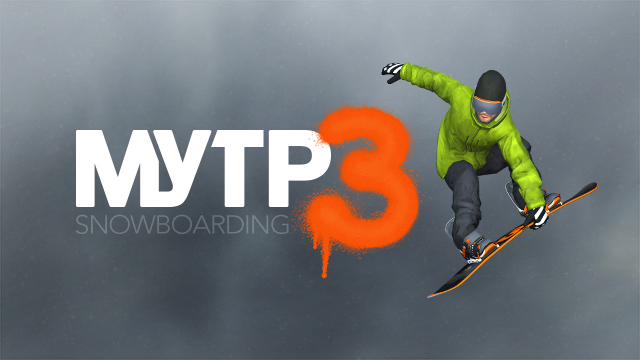 Summarized, the aim of the game is to beat the world’s best scores and to master given challenges in order to improve your overall snowboarding skills. Let’s go and give it a try !! 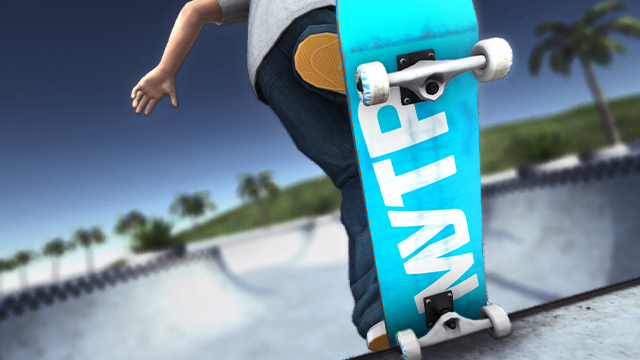 3D TOUCH If you grab your board, you can press more deeply / harder to tweak and style your tricks.